Online shopping just became a teeny bit more dangerous. My love for H&M dates back to the 80’s when I made a trip to London with my family for the very first time. As much as I don’t want to admit it, I still carry a torch for the retailer today. And now, they are bringing home decor to the mix by launching H&M Home, making it more difficult for me to deny my feelings for them. I suspect that the move was made to compete for market share in the lucrative space with another global retail giant that I fell in love with when I spent a significant amount of time in Europe during the early millennium. 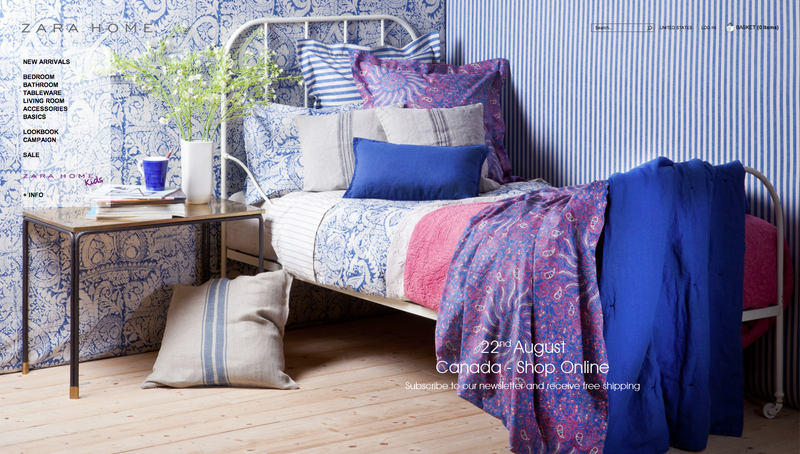 Zara Home launched in the US in October, 2012. Before I start my observations about each, I want to briefly ramble about social consciousness in consumerism. Neither Zara nor H&M are saints when it comes to manufacturing their merchandise, but they’ve taken some steps in the right direction. Both retailers signed the Accord on Factory and Building Safety in Bangladesh and are committed to corporate responsibility principals such as transparency in business activities and sustainability. As consumers, we have the privilege of how and where we spend our money. There are more ethical options if you can afford it. Even then, unless you have visibility to every single manufacturing process (fabric, dying, construction, hardware), it’s difficult to guarantee that the retailer is completely responsible and angelic. In my opinion, if you want to be 100% conscious as a consumer, buy second-hand. Always. I’ve always had the opinion that Zara delivers slightly better quality and design when it comes to their clothing. It seems as though this carries over to their home goods as well. But you definitely pay for it. Shoppers can browse their online catalog to draw ideas and inspiration. Here’s one that caught my attention immediately. 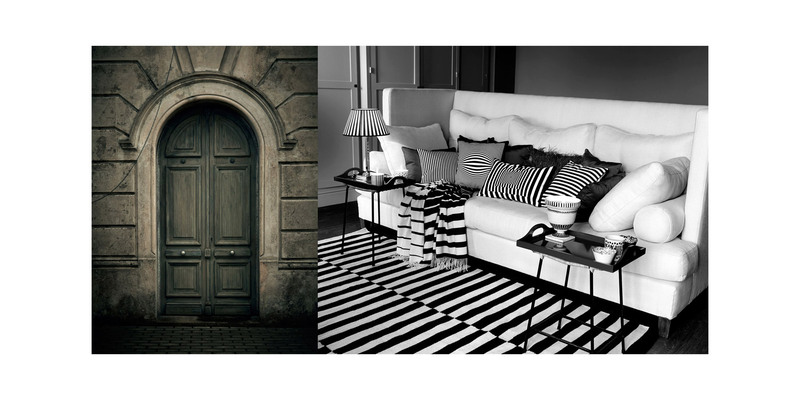 Black and white patterns are great with any accent color. 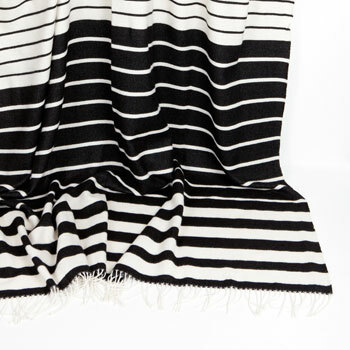 I am particularly fond of combining black and white accessories with yellows and blues. 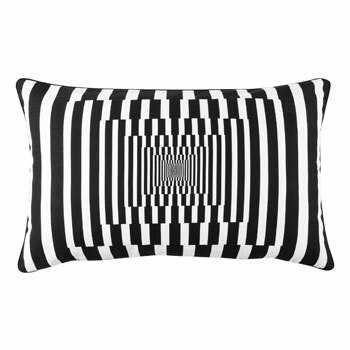 In this case, remaining in the black and white color palette works just fine. 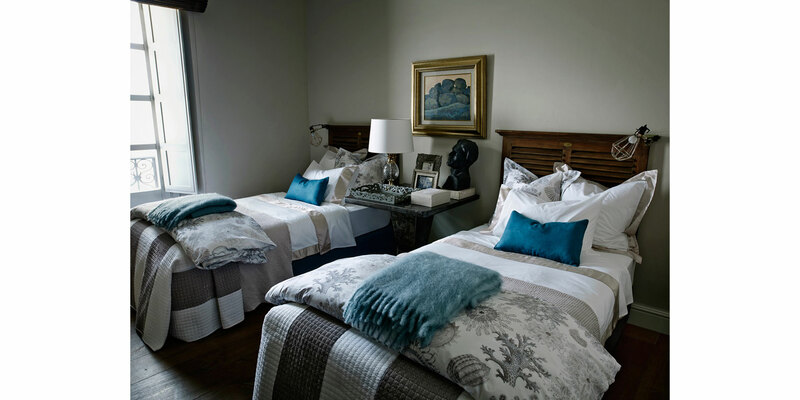 I’m also drawn to this bedroom in their catalog because I squeal for teal. You hear that, babe? Teal! Teal! Teal! Note: please excuse the private message to my beloved. There’s an ongoing battle about my love for the color. Sadly, I couldn’t find any of the teal accessories shown in the photo. 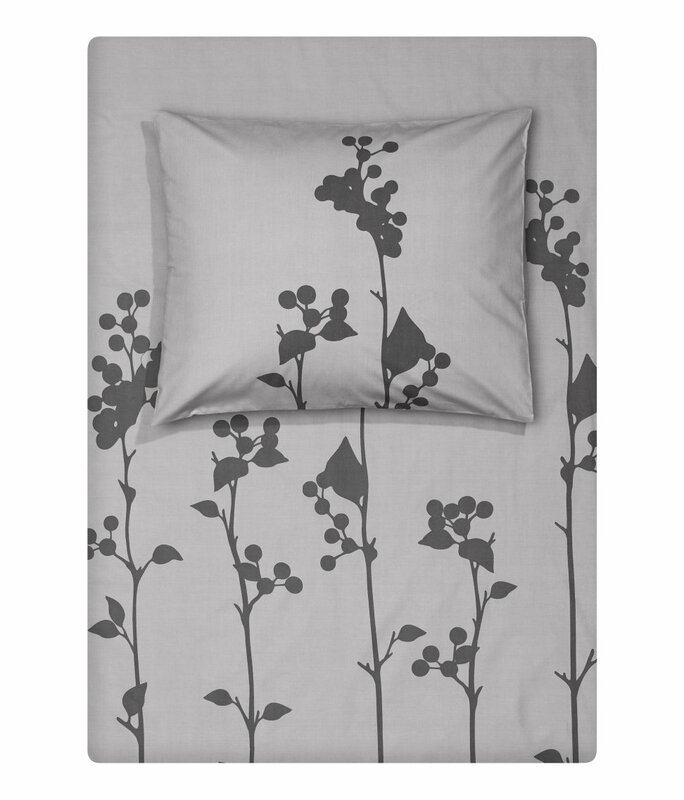 But I did find the fossils duvet cover, striped quilt, and contrast bedding. Here’s another look that caught my attention. 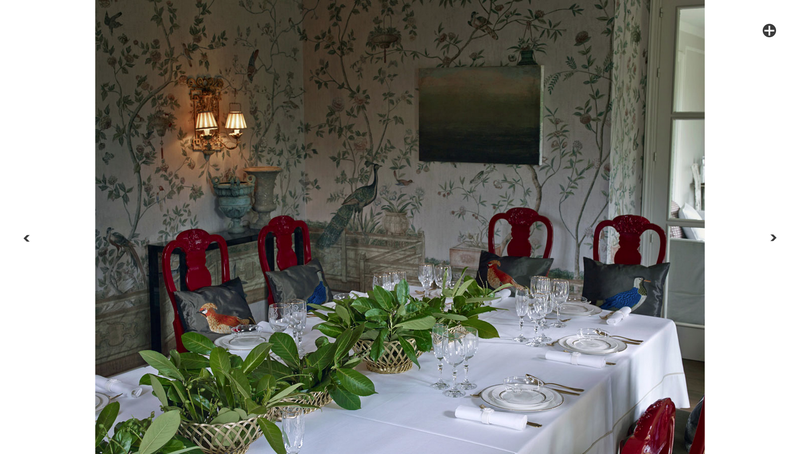 It’s definitely more on the ornate/traditional/mom side, but I’m loving those red chairs. 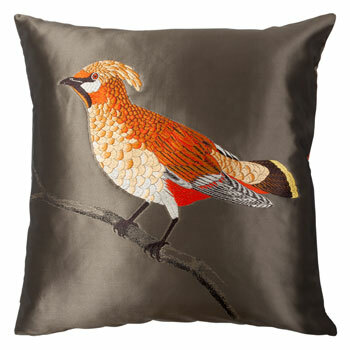 As for the throw pillows….they put a bird on it. Speaking of squealing, there’s a Zara Home Kids section to entice non-suspecting parents with bottomless pocketbooks and a hunger for only the finest and most current products for their offspring. 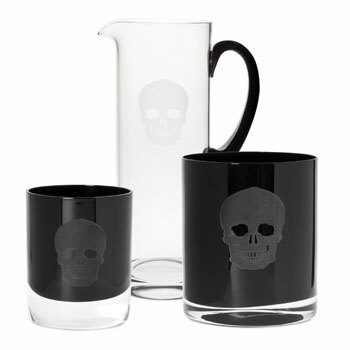 If you’re looking for something a little more edgy, check out this glassware set. I’m oddly attracted to it. Overall, I’m not blown away by their merchandise. A few things stand out to me, but their price points prevent me from making any purchases. If I can’t inspect the items in person at their prices to gauge their quality, it’s not worth the investment. 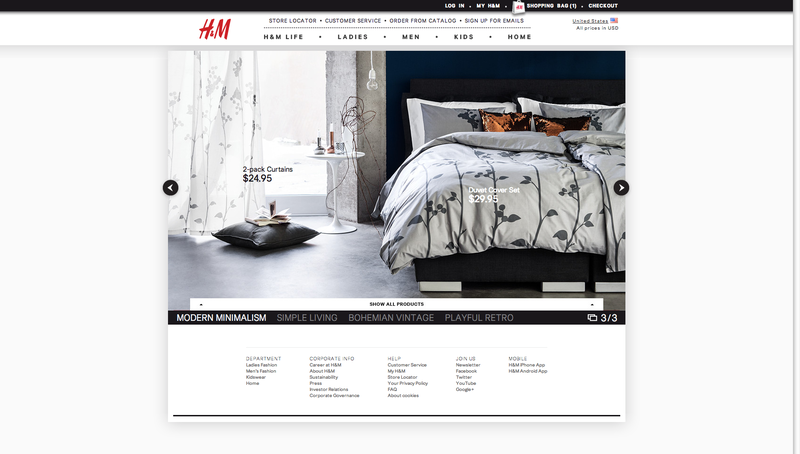 Like Zara Home, H&M Home offers ideas under their Inspiration tab. The looks are organized into categories such as “Modern Minimalism” and “Bohemian Vintage,” depending on the styles of their customers. 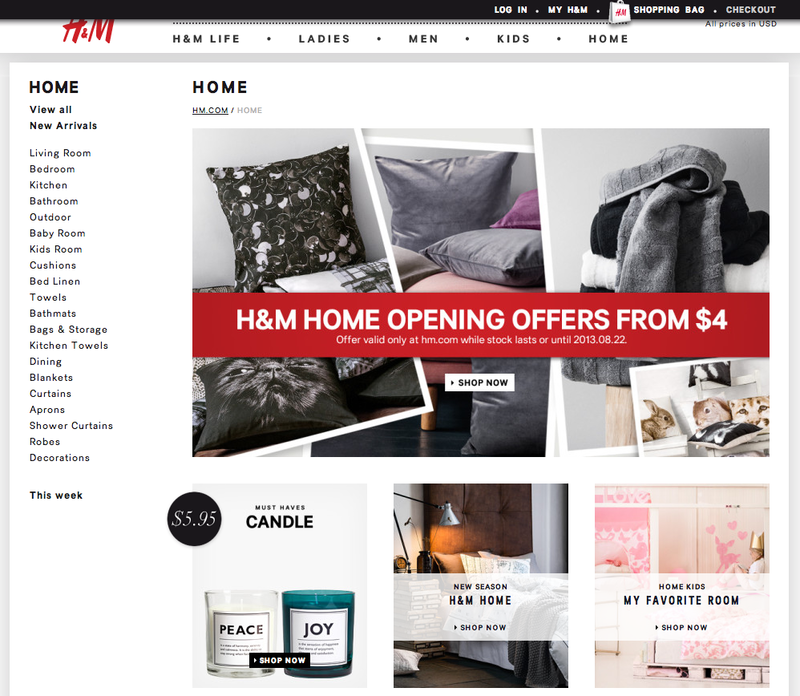 Naturally, I clicked “Modern Minimalism.” Unlike Zara, it’s nice that H&M adds the prices to their inspiration looks to give customers an idea of the costs involved. 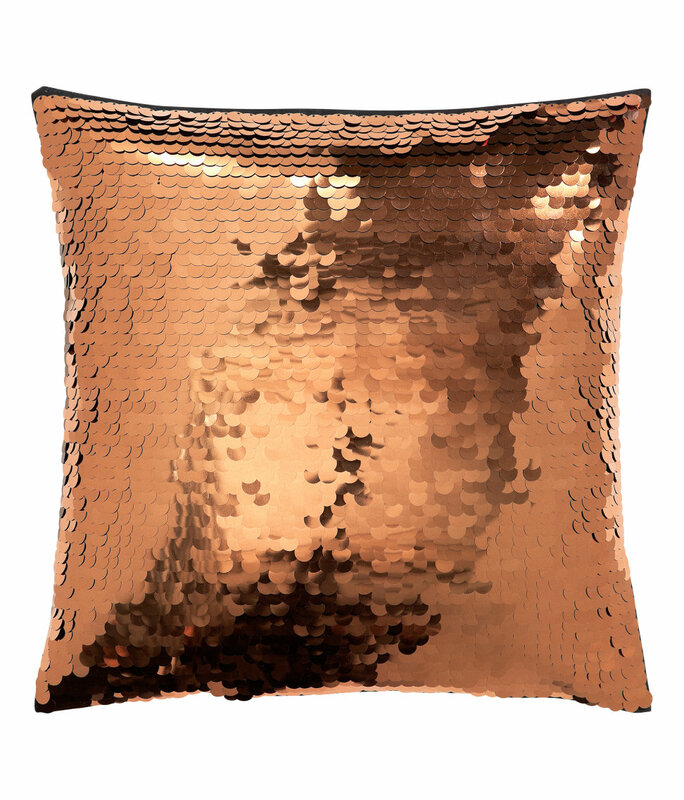 I’m loving this bedding set, but I’m not sure what’s going on with those disco throw pillows. I guess it’s typically H&M to bring an unconventional twist as a surprise element. After all, disco is back BIG TIME in the fashion world. 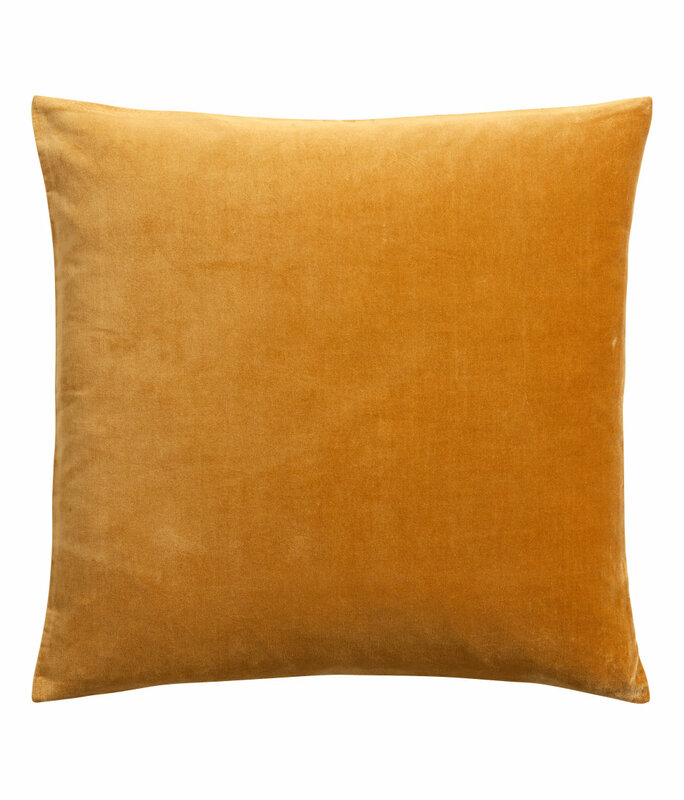 As you can see, the prices are a bit more pocket-friendly than our friends at Zara Home. But like their clothing lines, I wonder if there’s a compromise on quality. If you go to their home page (I posted a screen snap at the beginning of this post), you’ll see deals for $4. FOUR DOLLARS!!! A cup of coffee costs more than that these days. Here are a couple of the $4 deals that stood out to me. I love the organic feel of this pillow. 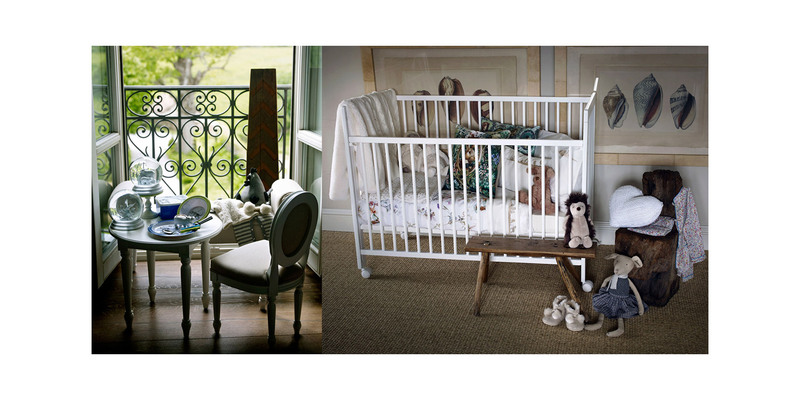 Mix and match it with other beiges and neutrals in linens and cottons for that sophisticated nature-chic look. I’m a sucker for anything velvet or velour. I can’t pass up this deal, even though it might fall apart on me in a year. Not a $4 deal, but I’m in love with this. 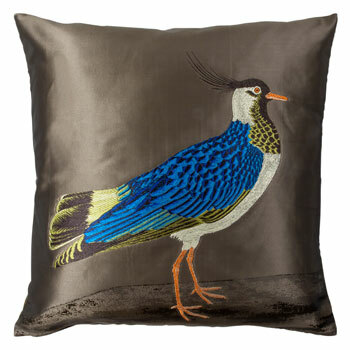 I believe it has a place in our lives against our very bold teal wall in our bedroom. 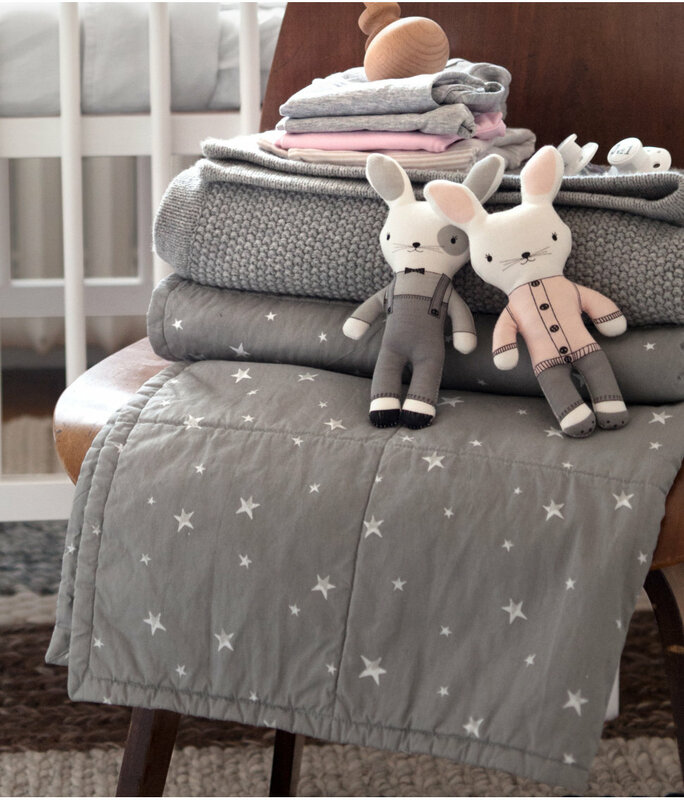 Like its Spanish rival, H&M Home recognizes the sizzling hot kiddies market and offers merchandise for babies and children. 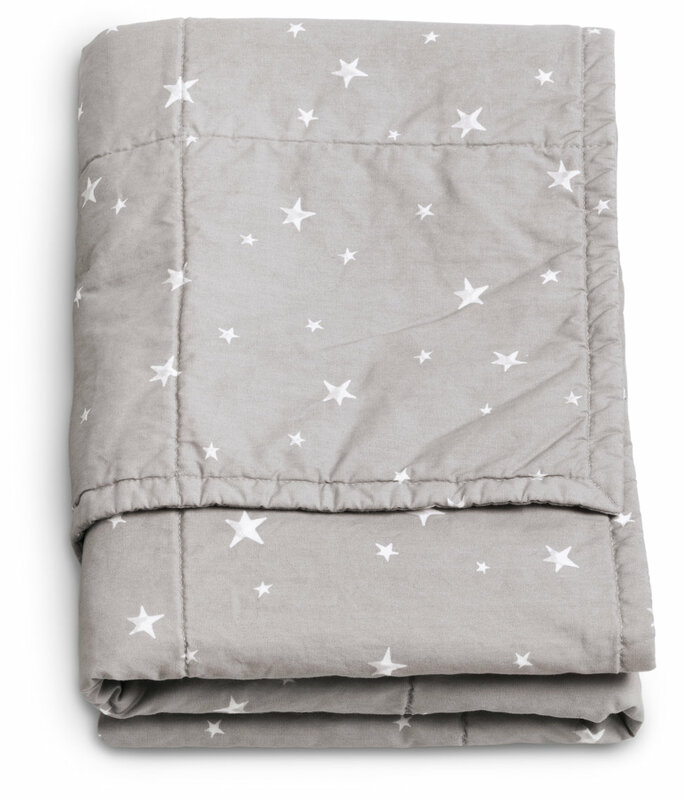 Actually, I’d love this comforter for myself. They also offer kitchenware in whimsical colors and patterns. 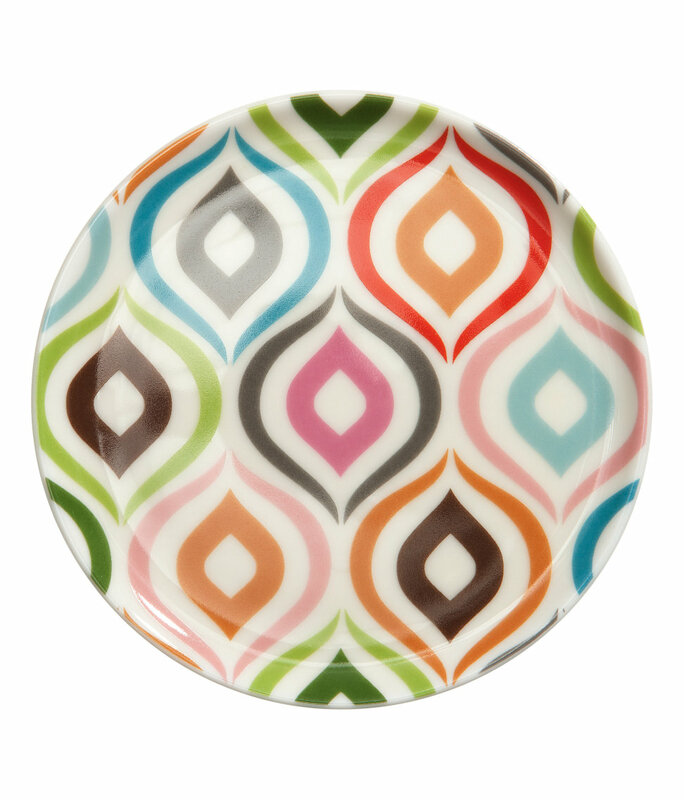 This mod-inspired plate is right up my dinnerware alley. I’m impressed with their range of products and low prices. The true test comes with actually making a purchase to gauge the quality of their products. To be perfectly honest, my inclination is to patronize H&M Home over Zara Home. But at the end of the day, the tendency is for me to browse these sites, get some ideas, and head to the nearest fabric store to create something of my own. So here’s the deal. There are a ton of sites out there offering flash sales and home decor at discount prices. It’s mind-blowing how many crop up each month. I’ve lost track of a lot of them and it saddens me that some are suing others for copyright infringements and the like. Some sites force me to sign up just to browse their merchandise. Others make me feel like I’m part of a secret society when I know very well that anyone can access their goods — as long as they give up their info. When there’s no fuss or complications involved in my online shopping experience, I’m happy. And this is the reason why I’ll continue to browse the sites of the two retail giants I mention in this post, for better or worse. I’ve always been a lover of both stores, though I am biased towards H&M as I worked in the Covent Garden branch for 3 years when I was at university. You are right introducing a homeware range is super dangerous if you have a love for interiors! Oh you’re not kidding. When my vision heads south completely and carpal tunnel syndrome sets in, I’ll realize that maybe the DIY route wasn’t the way to go! But in the end, there’s so much more reward with seeing something that you created, even with the mishaps (you learn from them along the way, right?!?!? ;)). Thanks for reading and commenting – I really appreciate it!! Lucky you that you get to go to Ireland every other year! I’ve always wanted to go…maybe this will be the extra incentive to do it! And yes, our wall color in our bedroom is actually called blue peacock (I find trendy names for color hilarious! Don’t call it purple – it’s called acai!!!). Excellent post! 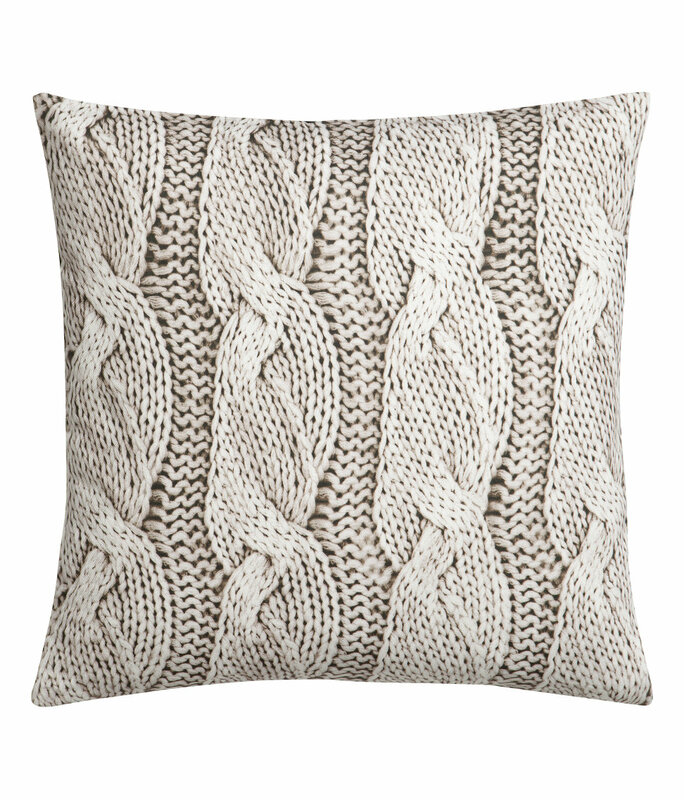 I’m pretty excited about the H&M Home line and your post just ramped that excitement up some more! 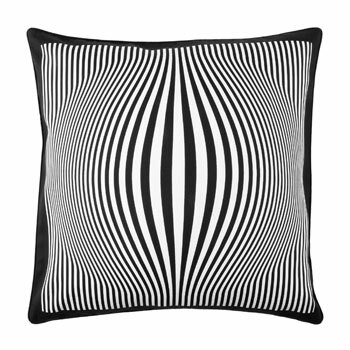 I can’t believe they have throw pillows starting at $4.00….that’s pretty awesome for super trendy pieces like disco inspired pillows.